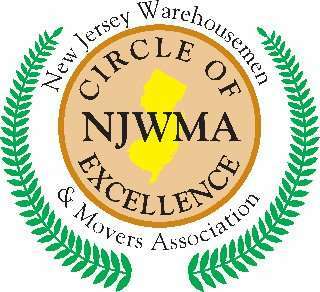 The Circle of Excellence Movers Program (COE) was created to recognize professional movers that exceed the minimum membership standards. They excel in areas such as, providing ongoing training to employees, install enhanced storage security, invest in vehicle tracking systems, participate in community outreach programs, and providing exceptional customer service to consumers. When searching our website for local movers, you can easily recognize those companies by the gold ‘COE’ symbol next to their name.